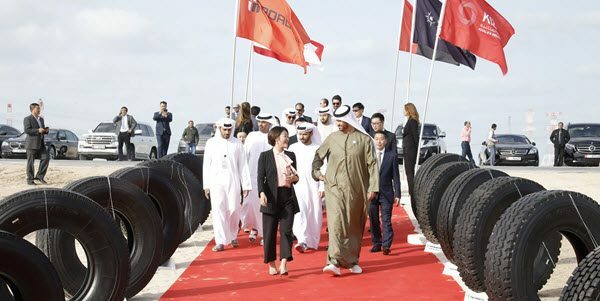 |By Arabian Post Staff| Groundbreaking for the UAE’s first tyre manufacturing plant by Chinese tyre company Roadbot was performed at KIZAD, Abu Dhabi’s industrial hub and part of Abu Dhabi Ports. 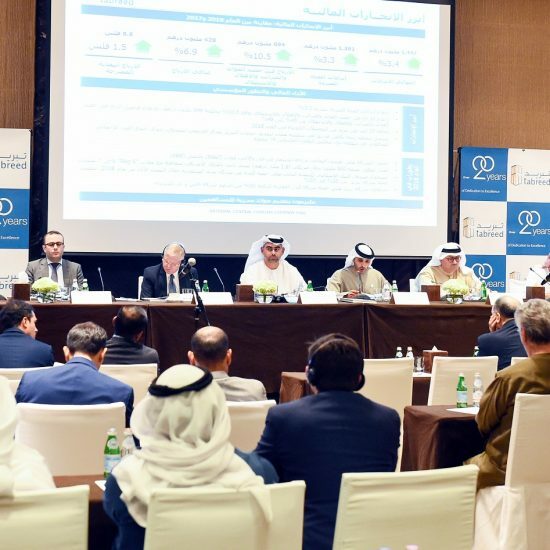 Developed with a total investment of AED 2.2 billion ($614.37 million), the Roadbot factory is being built in KIZAD’s China-UAE Industrial Capacity Cooperation Demonstration Zone in line with international standards and equipped with latest innovative solutions in tire production. It will be fully operational by October 2020. 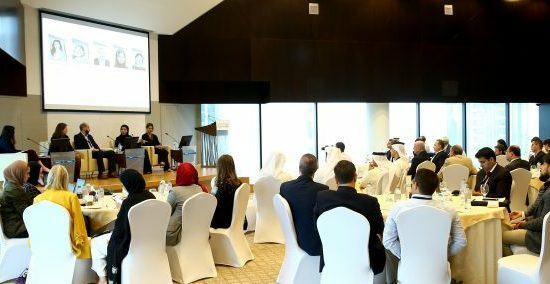 Roadbot Tire Project KIZAD is set to play a major role in the UAE’s economic diversification and sustainability plans, creating up to 1,200 new jobs and supporting the development of an innovative and sustainable ecosystem for the automotive industry in the UAE, the company announced. Confessions of a nervous sterling bull in Dubai!